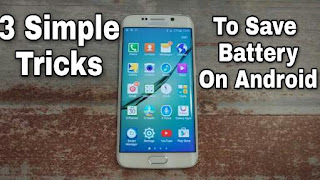 3 Simple Tricks To Save Battery on Android - DKHD Tech.. 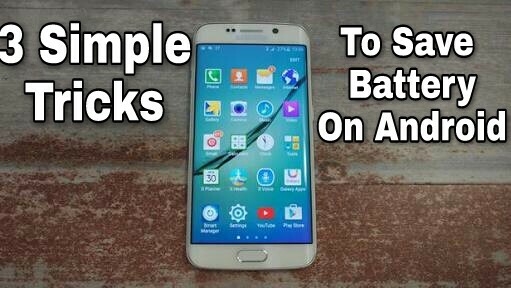 If you are using android phone you should have a power saver so make sure that you should enable the power saving mode on your android device. Turn off all the extra features where you not using it. Just like if you have wifi enable but you also use mobile internet not using wifi. So make sure that you use only wifi not the mobile internet. Third tip or trick is to be turn off haptic feedback and also turn off vibration. Whether its vibration of a keyboard or any other..